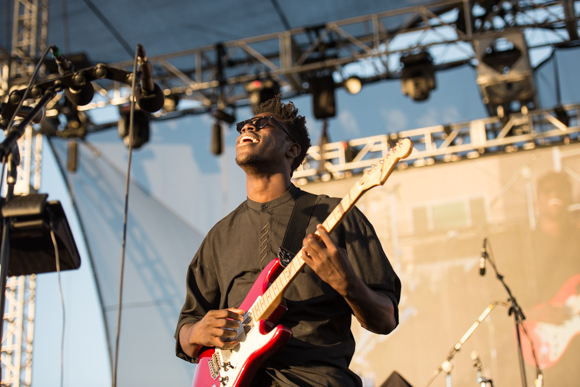 Moses Sumney and the golden vibrance of his voice have filled our hearts with serenity since his first note into a microphone. 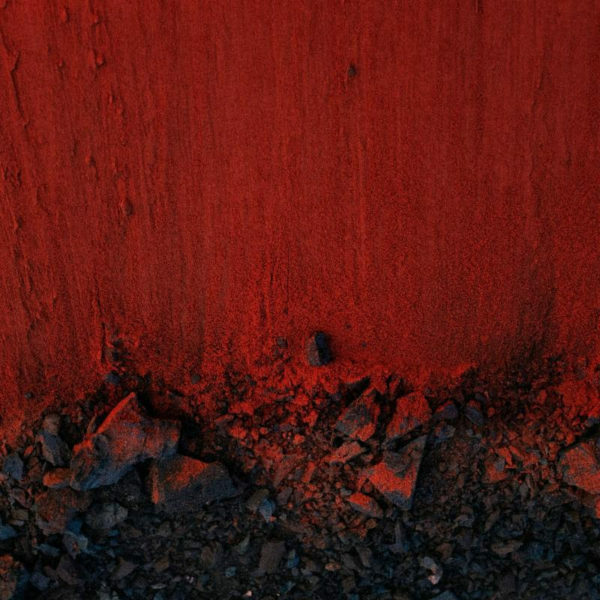 Now, after his announcement of a new album, Sumney has released a single in preparation for his next music project. Titled “Rank and File”, the song begins intense with a recording of a woman speaking. The beat rushes forward as Sumney sings in a Tenor’s register while singing about the police state that is the United States right now. The sparse use of instruments, only using backing vocals for texture and percussion to move the song, Sumney’s new song”Rank & File” is a genius use of empty space, using the absence of the usual musical instruments to get his message across in his song. The song is an intense piece of art that will spark a fire in your heart to fight for your rights as a human being on this earth. Accompanied by a brilliant music video in which we watch a green plastic soldier slowly melt away, the new single by Moses Sumney is somewhat of a step in a different direction as he sings a more direct song about the current state in which we live in in the United States. Check out the video and song below as well as the powerful, must-read lyrics. The intro above is the first lines heard of the song, coming from the recording of a woman. This line, as it stands, to me, is the most powerful line of the etire song. Not only are these soldiers, these police, in a mode where they listen to commands while they hold down their police state, but they are toys, disposable and mindless as they do the bidding of the children who play with them. This song is the musical piece this country needs: it is the straightforward commentary discussing the problems as they are instead of hiding behind flowery language. This song is the must need song of 2018 and it is about time.